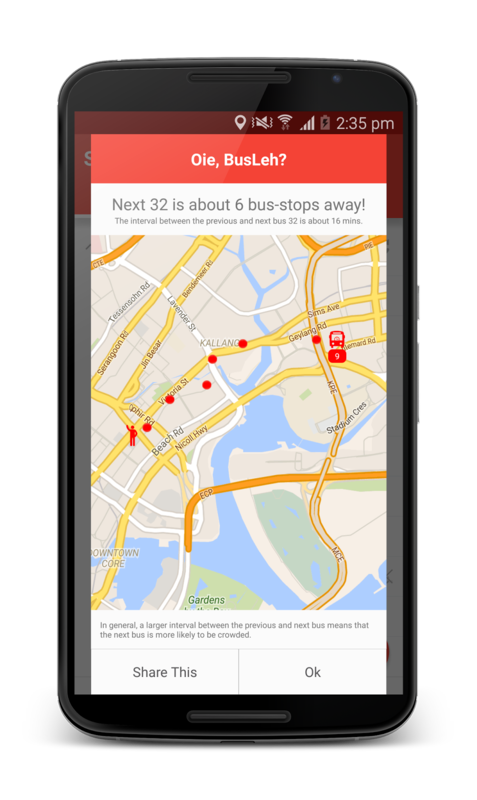 Today, I'm going to share on an awesome transport mobile app that I've been using for my travels around Singapore by bus! 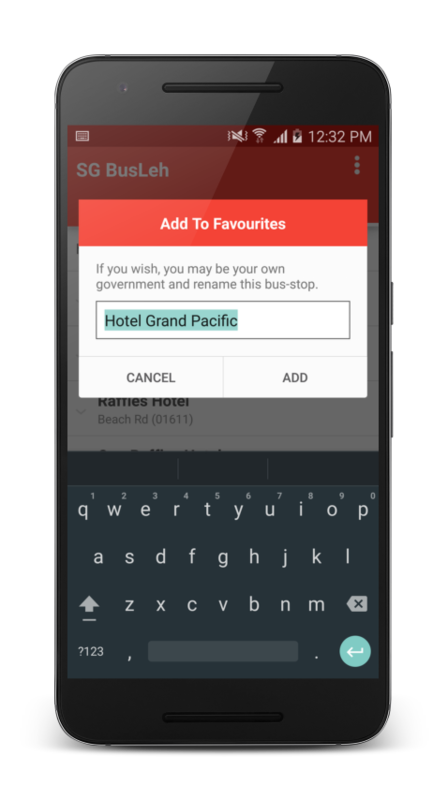 Some of you might already have been using it, yes, it's the SG Busleh app! This app, launched in 2015, was developed by Originally US, a Singapore-based mobile app development consultancy in Singapore. 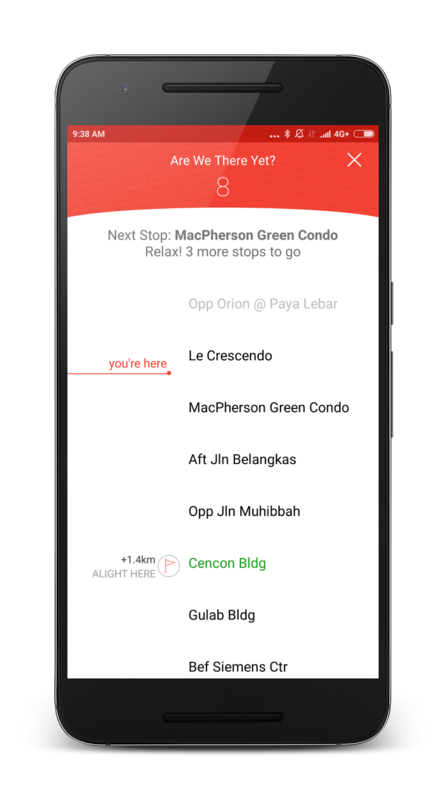 One of the goals of the app makers was to make it fast, simple and easy for their users, hence the layout is a very simple layout, with colour adaptation of Singapore's colours: red and white, as per our flag. Currently, almost 6% of total Singapore population uses SG BusLeh at least once every month. The app was also featured in Channel Newsasia as well as Channel 8, and has also won the 'Most Innovative Solution' award from LTA (Land Transport Authority Singapore) in year 2016. Personally, before they approached me to do this post for them, I am already on of the app's avid users. I use it almost everyday and to be honest, one of my favourite features of the app is to check the timings of the buses I'm trying to catch. I also like how they have a notification alert to inform you that the bus you searched for has arrived, even after you've locked your phone! How cool is that! When I search for the bus I’m trying to catch, for example, bus 100, it opens up with the entire route list of bus 100. As I click on the bus stop which I’m at, it also shows me what other buses are available at that bus stop, as well as their arrival timings. Here’s a scenario for example, when I’m trying to get to Tampines Interchange from Ubi Station Exit B, I know I will be taking bus 22. I click on the location ‘Ubi Station Exit B’ to check what time bus 22 will be arriving, but I see another bus 65, which will be arriving in 2 minutes time, instead of waiting another 10 minutes for bus 22. 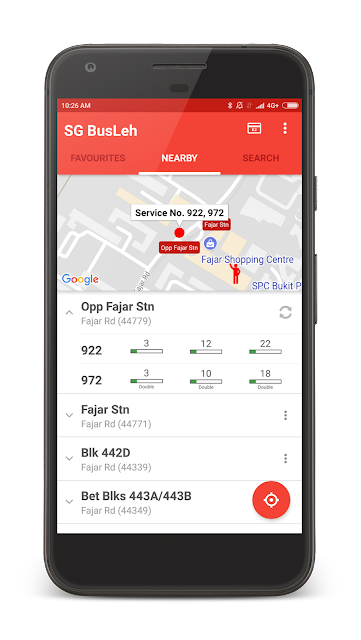 I can easily refer to bus 65’s bus timings as well to change my bus route. And this is another feature I appreciate very much because I might want to catch another quicker bus that might also take me to the same destination, just in case I’m rushing for time. This app also localised itself further by tuning the language of the app to prompt Singlish jokes! 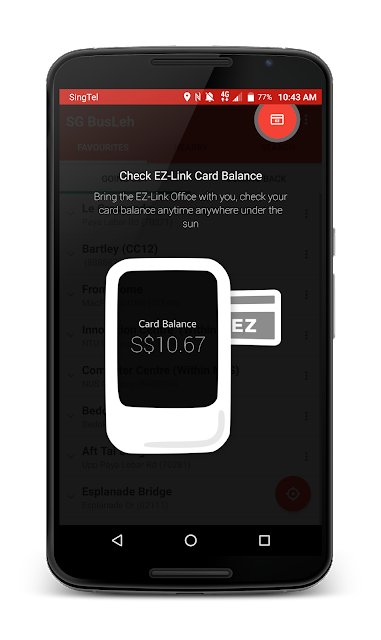 This is not surprising, since it is after all, developed by a Singapore mobile app development consultancy. The app shows exact location of upcoming buses on a map, instead of relying on just bus timing views. They call this ‘bus stalking’, haha! Internal bus timings for even NTU & NUS buses! As one of the top mobile app developers in Singapore, Originally US fully in-source their development and focus on talents, going through as much as 30 to 50 resumes to hire one developer. Clients include insurance giant AIA, River Safari, Mediacorp, CPF and Zalora, which I also use for my clothes shopping! haha. Overall, I like that the app is straightforward, and useful, easy to manuver and it's easy for even older folks (like my parents) to pick up. If you're interested to try out the app (or excited to start using it, like I am! ), you can download it on the Android playstore here or the Apple Store here. This post was kindly sponsored by Originally US.